The U14 Girls Wright team had a fantastic weekend at the 25th Chris Paulin Memorial Tournament, going a perfect 5-0 en route to winning the Gold medal. The girls beat KYBA Selects, Cornwall Lions, Ottawa Shooting Stars and Nepean Blue Devils before facing off with Kanata in the finals again. 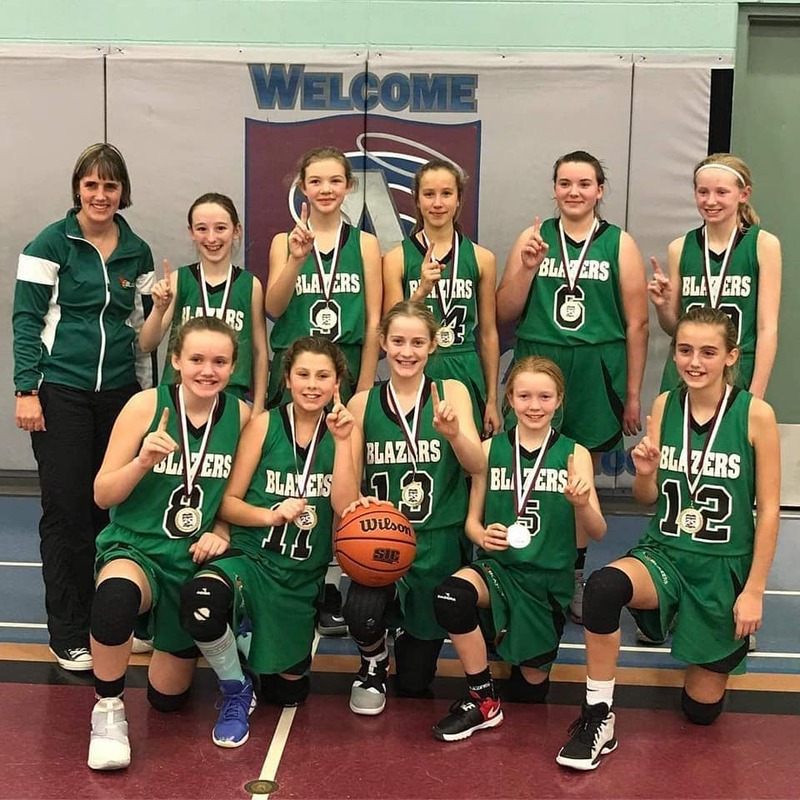 The Blazers won 33-20 in the gold medal game with Morgan Winters being named Tournament MVP.